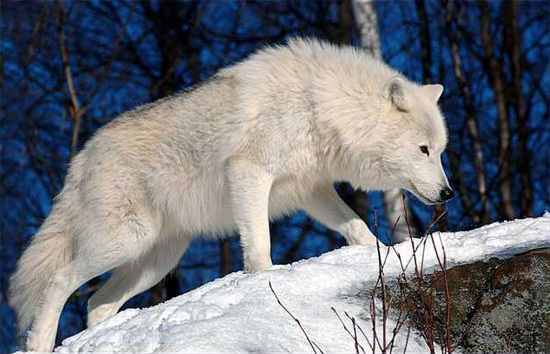 Able to tolerate years of sub-zero temperatures, up to five months of darkness a year, and weeks without food, the arctic wolf lives in one of the few places on earth where it is safe from the greatest threat of all - man. 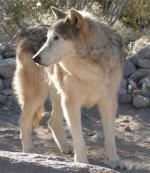 Arctic wolves inhabit some of the most inhospitable terrain in the world. In April, the air temperature rarely rises above -22 F. The ground is permanently frozen. 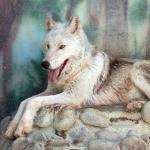 The arctic wolf is one of the few mammals that can tolerate these conditions. Details of the animal's life through much of the year are virtually unknown.